If you're a member of the LGBTIQ community, you may have been let down yourself by a counsellor, or have heard horror stories about someone who has. 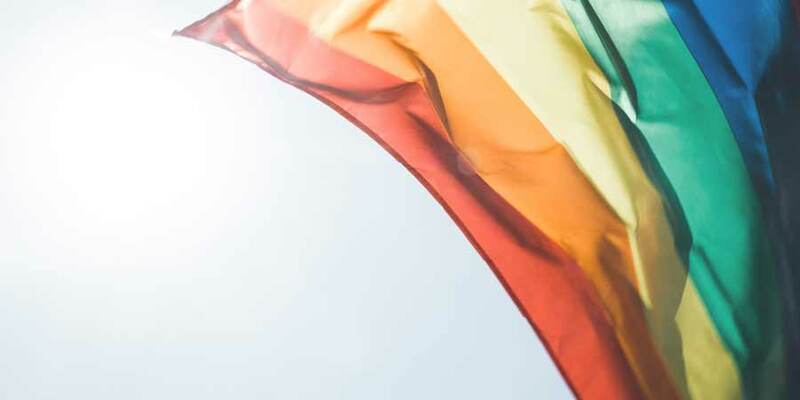 LGBTIQ counselling is a specialised area and requires a deeper understanding and openness to new ideas to do justice to people from this community. Counsellors require training to be of service to those who are struggling with problems which are sometimes unique to people from this community. In some senses, working with people from this community is the same as working with anyone else. People are people; they pay their rent, do their taxes, butter their toast in the morning and dream of a better life. At one level, our hearts pump the same blood; people are all the same. At another level, counselling LGBTIQ people is like counselling anyone else. You might come to counselling with issues of depression, anxiety, fears for the future and hopes for improving your relationship. Inexperienced counsellors can forget that they're working with an LGBTIQ person and slip back into hetro-normative ways of thinking only to be surprised when their clients use an unexpected gendered term to describe their partner or themselves. However, at an even deeper level, counsellors need to understand that there can be profound differences. As counsellors, we can forget that you face everyday experiences of being marginalised, discriminated against and misunderstood. Counsellors can lose sight of the idea that relationships can be structured differently from what they've experienced themselves, and that couples can seek goals that are different than hetrosexual couples seek. I offer specialist individual LGBTQI counselling and to couples counselling. I work face-to-face or online, whatever is most practical and suitable.